One of the features that Google apparently has in mind for its increasingly-popular Chrome OS platform would make it feel and work more like Windows 10. As discovered in a Chromium commit, Google Chrome OS could at some point get support for virtual desktops, a feature that already exists in Windows and which would technically make it easier to work on a laptop with several apps and activities on the screen. While I’ve never been a fan of multiple desktops, they could come in incredibly helpful to those who just want to organize apps in separate groups without having to deal with a cluttered desktop. This appears to be the main idea behind Google’s update as well, though for the time being it seems we’re still in the early development phase of the feature.Feature still in its early daysThe video that you can see below shows the original implementation of virtual desktops in Chrome OS, and by the looks of things, it works exactly as you’d expect it to do. Users can open the virtual desktop UI using a dedicated button and then create new desktops or manage the existing ones. 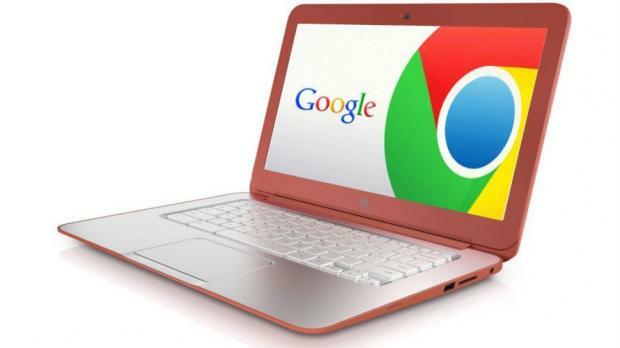 Most likely, Chrome OS will also offer additional functionality, such as the possibility of dragging one application from a desktop to another and to provide a different name for each desktop. This will make the overall experience with virtual desktops more seamless. For the time being, however, there’s still no ETA as to when it could be released, but it’s pretty clear Google wants to turn Chrome OS into a more capable rival to Windows 10. Chrome OS has grown a lot lately, especially in the education sector, so features like this would make it a truly powerful alternative to Microsoft’s operating system, even for other categories of users.